U.S. unlocked smartphone HTC One M9 is now updating to latest Android 7.0 Nougat OS, the HTC manufacturer announced on Twitter Monday. HTC will continue Nougat updates in early 2017, rolling the software out to top carrier models of the HTC One M9 and M9 Dual SIM. Android Nougat will begin rolling out to the unlocked #HTCOneM9 starting late this evening. Carrier variants to follow early next year. 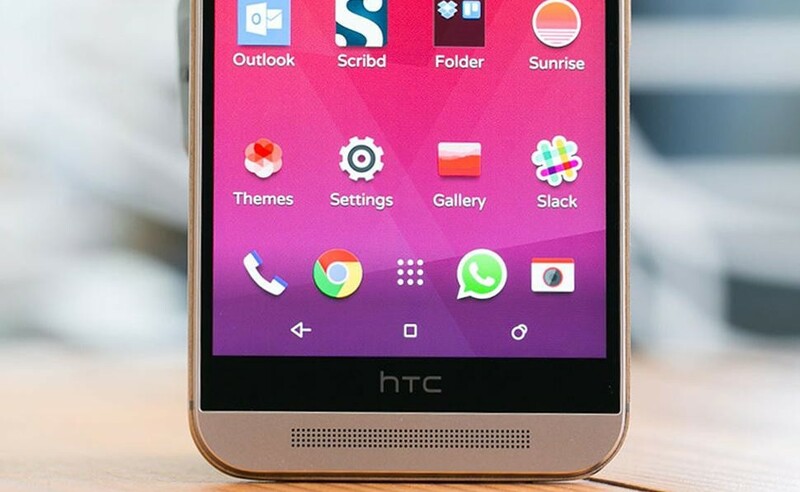 HTC One M9 has 5-inch Full HD screen (1080 x 1920 pixels) powered by Qualcomm Snapdragon 810 octa-core 2 GHz chipset with Adreno 430 GPU, 3GB of RAM, 32 GB storage with microSD slot. 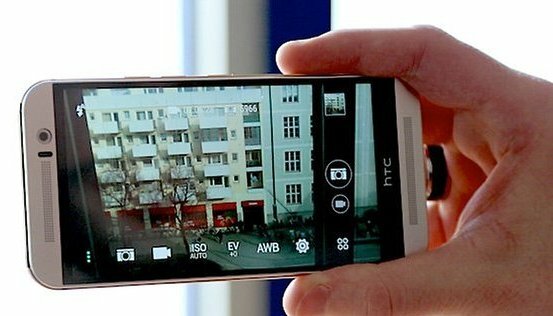 For the camera, it uses 20 megapixel main camera and 4 megapixel front camera. All of that comes with 2,840 mAh battery. it was released in March 2015 and can be upgraded to the generation after to direct android v7.0 (Nougat) early 2017. 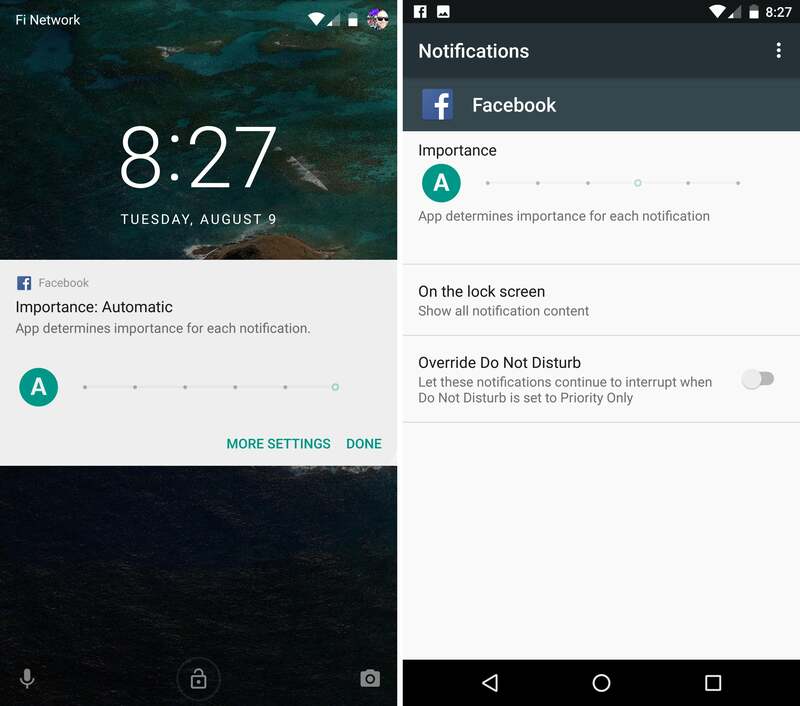 The HTC One M9 Android Nougat features a new preview of buttons to change the status of the W-Fi and other settings with a quick gesture down. In addition, there is the new Night Mode and interactive notifications that allow you to respond without pop-up messages and has lots of features improvement. 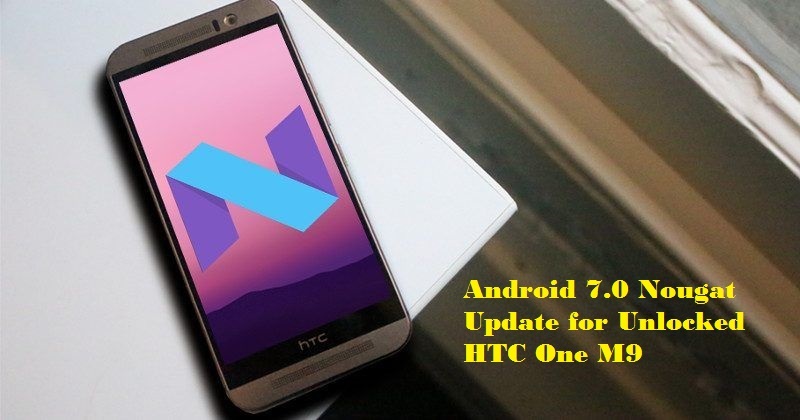 The software will be rolled out for the U.S. variant of the handset as an over-the-air (OTA) update.HTC One M9, which is the predecessor of the HTC 10, as promised, is now getting updated to Android 7.0 Nougat in Q4 2016 for Globally. 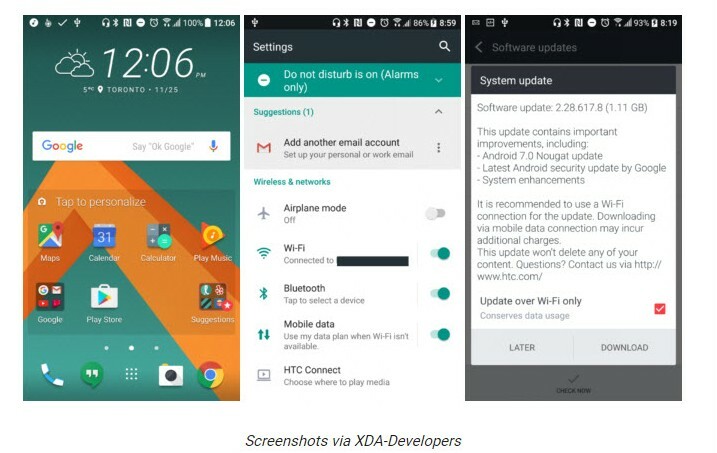 HTC recently also announced the release of new latest Android Nougat 7.0 update for its unlocked HTC 10 smartphone users in USA. Android 7.0 released for developer edition as build 2.28.617.8. The update would rollout out for the unlocked HTC 10 sets in Europe first, and then will be available for US carrier variants, Verizon and Sprint likely to get Android Nougat 7.0 in December, while T-Mobile and AT&T for January 2017. How To Check For The Update HCT M9? To check if your unlocked HTC One M9 has received the OTA update manually, navigate to Settings > About Device > Software Update > Check for Updates.